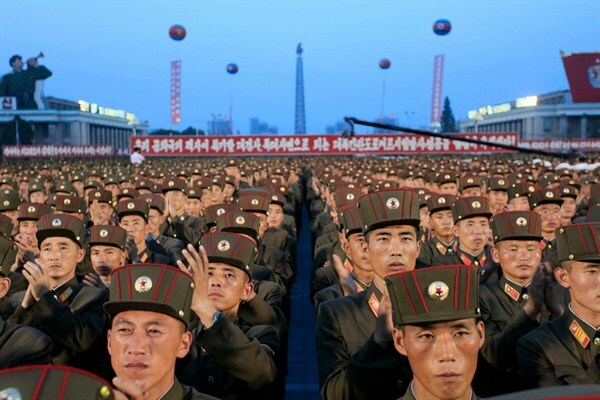 Soldiers gather in Kim Il Sung Square in Pyongyang, North Korea, to celebrate the July 4 test launch of North Korea’s first intercontinental ballistic missile, July 6, 2017 (AP photo by Jon Chol Jin). Earlier this week North Korea tested its first intercontinental ballistic missile. While Pyongyang already has an extensive arsenal of medium-range missiles, most experts believed it would be several more years before it could field a weapon that could hit the United States. They were wrong.